1,231 SQFT OFFICE!!! 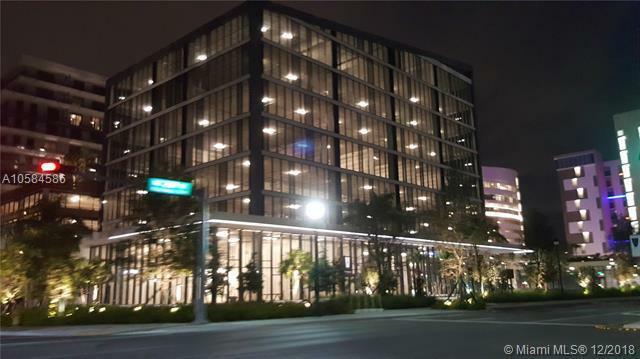 Amazing opportunity to own your office space with floor-to-ceiling windows in this AMAZING CLASS A OFFICE BUILDING -PARKSQUARE SIGNATURE- (new construction). 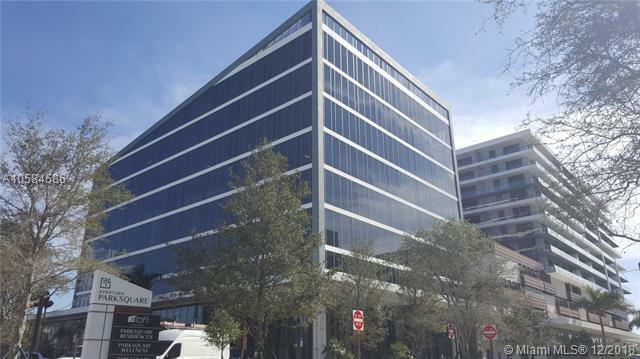 The building is part of Aventura ParkSquare (The new Center of Aventura), Stay Centered, Walk Everywhere, Work Inspired APS features groundfloor retail, leased to tenants including Starbucks, Barrys Bootcamp, Cycle House, Grazianos restaurant and more. 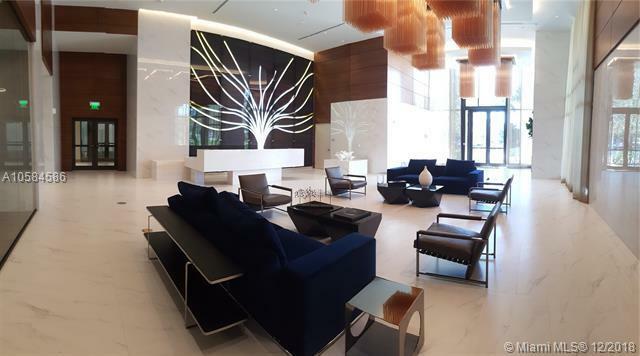 APS also includes a new 207-key Aloft Hotel, a 131-unit luxury residential condo tower, a 41,000-square-foot wellness medical center and a 141-unit assisted living facility. Dont miss this excellent opportunity! 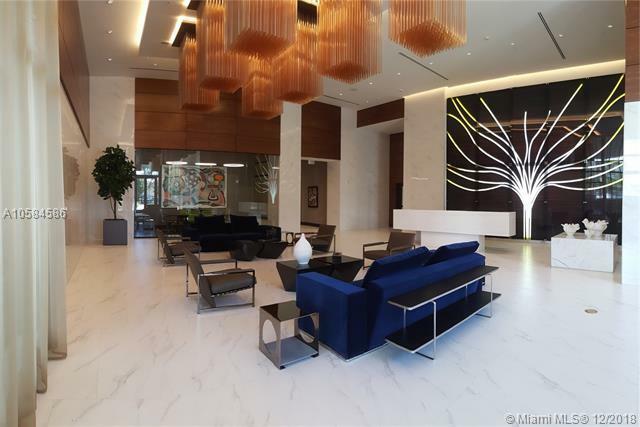 Listing courtesy of Qum Real Estate Advisors.